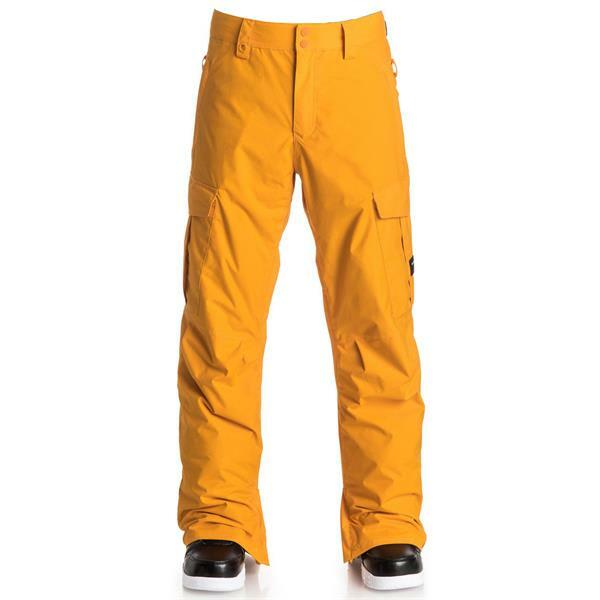 The Porter Shell snow pants are made with a shell construction for lightweight all-season shredding that can be layered. They feature 10K Quiksilver DryFlight® technology for reliable waterproof and breathable protection and an easy-to-wear regular fit. Critically-taped seams and a jacket to pant attachment system provide extra protection in the most exposed areas.